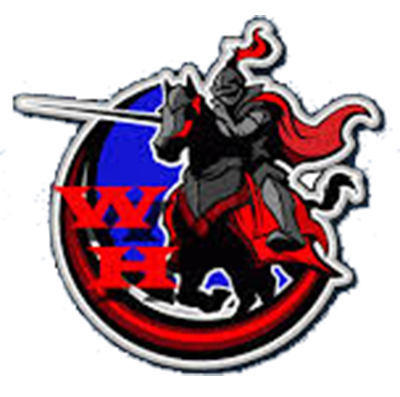 The West Holmes Athletic Department will be conducting its mandatory OHSAA Spring Parent meeting in the high school study hall on Monday, February 25th at 6:00 PM. 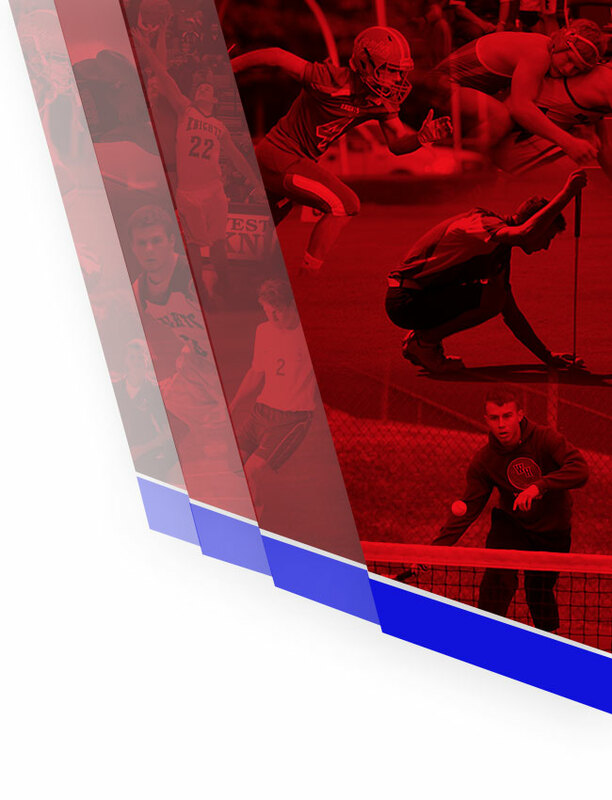 At least one parent or guardian should plan to attend if you have an athlete planning to participate in a Spring sport and did not already attend the Fall or Winter meeting. 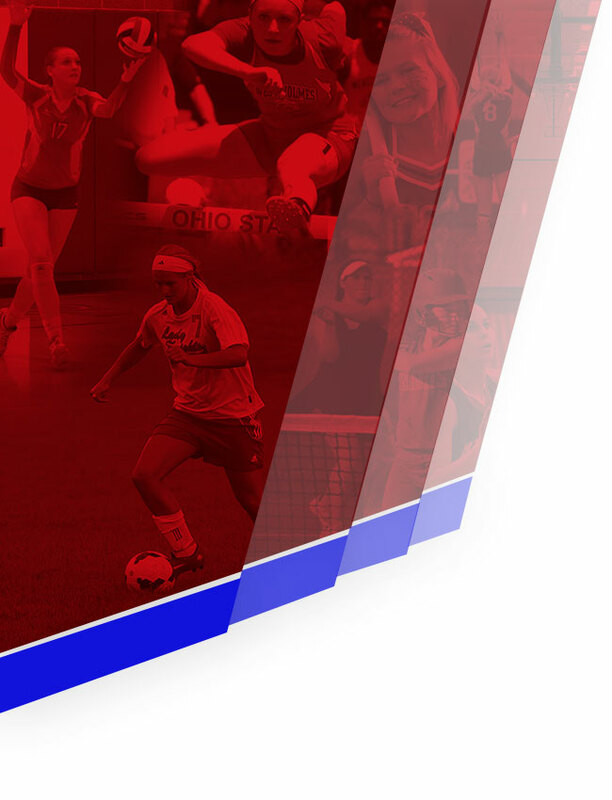 The OHSAA requires every member school to conduct pre-season meetings with parents in order to better educate them on state interscholastic procedures and bylaws. This meeting is also important to ensure that parents and participants are also aware of all school policies and coach expectations when heading into the new season.